Established in 1879, Behrens-Wilson Funeral Home is proud to be the area's leading provider of quality pre-need, at-need, and after-care services. Through our commitment to outstanding service, genuine concern and personal attention to the families we serve, we have been able to build and maintain strong and lasting relationships with the community. We continually strive to carry on the traditions that have earned us your trust over the years... the trust that we will provide you with sound advice, fair pricing and service on which you can depend. Rest assured, we are committed to the families of Rapid City and the surrounding area. Graveside services will be 11:00 a.m. Wednesday, February 13, 2019 with Father Grant Gerlach officiating at Black Hills National Cemetery where she will be laid to rest with her husband Richard. 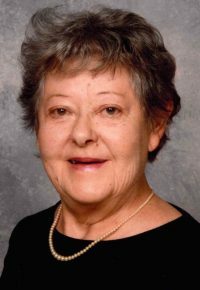 Mary Anne Krumholz, 77, Edgemont SD passed away Sunday, February 10, 2019 with her daughter by her side at Regional Health Home Plus Hospice in Rapid City. She graduated Provo High School in Igloo in 1959, then went to work for the Civil Service in Igloo, Alaska and Florida. 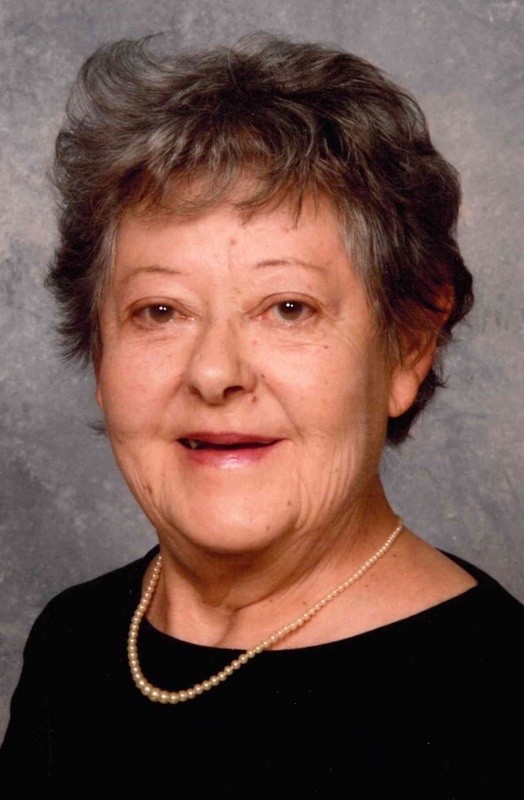 Mary Anne was a woman of unwavering faith and was very active in the St. James Catholic Parish serving on the altar society, singing in the choir, teaching Sunday school and later becoming a Eucharistic Minister serving the community of Edgemont, SD. She was a quiet and loving person that took great pleasure in gardening, serving her church, working with the American Legion and helping feed the Edgemont Volunteer Fire Fighters as they fought many large area fires over the years. Mary Anne married Richard Krumholz on December 10, 1970 and together they raised their two daughters Theresa and Anne Marie. Mary Anne is survived by her daughter Anne Marie (Krumholz) Hughes of Fort Worth, TX. Her grandchildren Matthew Franck of Rapid City, SD, Megan Franck of Longview, TX, Nikita (Alex) Vila of Red Oak, TX and Vivian Hedglin of Longview, TX; her two great-grandchildren Sophie and Salem Vila of Red Oak, TX; her brother Daniel (Ruth) Schmaltz of Rushville, NE and two sisters, Lena Knoll of Pine City, MN and Barbara (Samuel) Bigbie of Live Oak, FL. Mary Anne was preceded in death by her daughter Theresa (Krumholz) Hedglin, her husband Richard Krumholz, her parents Balzer and Magdelena Schmaltz, brothers Raymond Schmaltz, Joseph Schmaltz, sisters Marcella Schmaltz, and Angeline (Schmaltz) Smith. Her family would like to thank the staff of Hospice in the Hills for their wonderful care and compassion they showed her in her final days. In lieu of flowers a memorial fund has been set up to honor Mary Anne Krumholz life. Please send to Anne Marie Hughes, 5412 Royal Birkdale Drive, Ft. Worth, TX 76135.